Bracewell Stirling Consulting – The Practice offers specific expertise in all scales of private and social housing developments, while current commercial projects include business parks, supermarkets, hotels, leisure and medical facilities. Bracewell Stirling offer specific expertise in all scales of private and social housing developments, while current commercial projects include business parks, supermarkets, hotels, leisure and medical facilities. Our services include design, masterplanning, 3D modelling and sustainability. 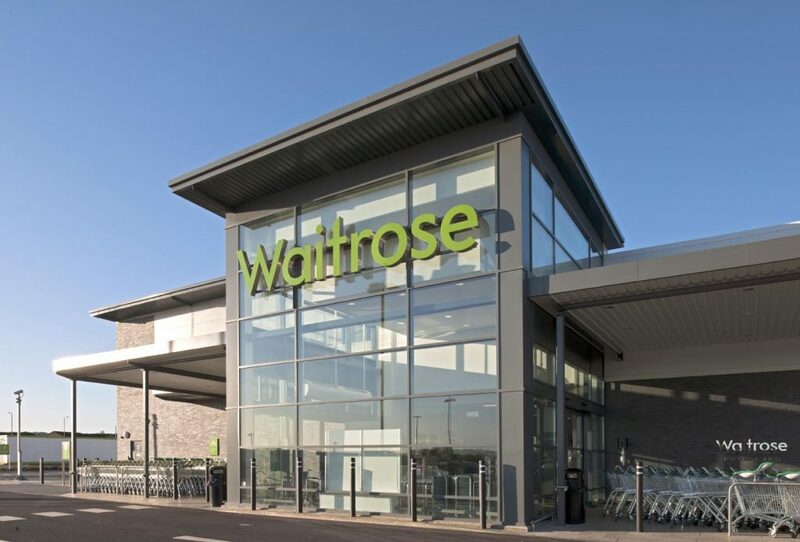 The project was carried out by Main Contractors Marshall Construction with architectural services by Bracewell Stirling Consulting. The store forms the second phase of the new Greenlaw Neighbourhood Centre, a £30 million mixed-use development in the heart of Newton Mearns. 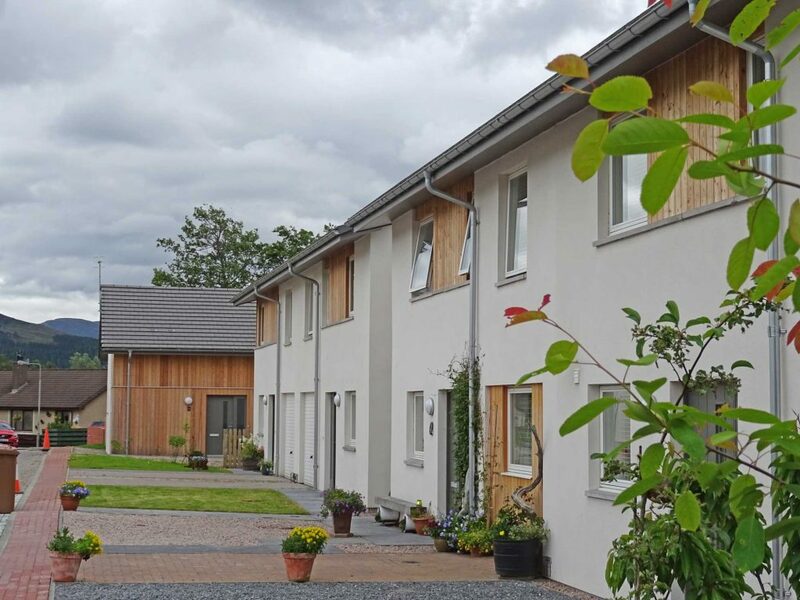 The development consists of 24 private and affordable houses on a relatively secluded site on the western edge of Aviemore. Set close to the street edge, the houses create an intimate and truly distinctive appearance, reflecting the aspirations of current government planning policies.